Toni had contributed more than 55 years of expertise to the hairdressing industry. An aspirational figure recognised for changing the face of modern hairdressing. October 2013 Toni was awarded by his younger brother Anthony the Alternative Hair & AIPP International Legend Award, jointly given by the Alternative Hair & AIPP (Hairdressing Trade Press International Association, Association Internationale Presse Professionnelle Coiffure). Only one other person has received this award to date. October 2015 for the second time Toni was Recognised as an Honorary Professor for Durham University Business School. 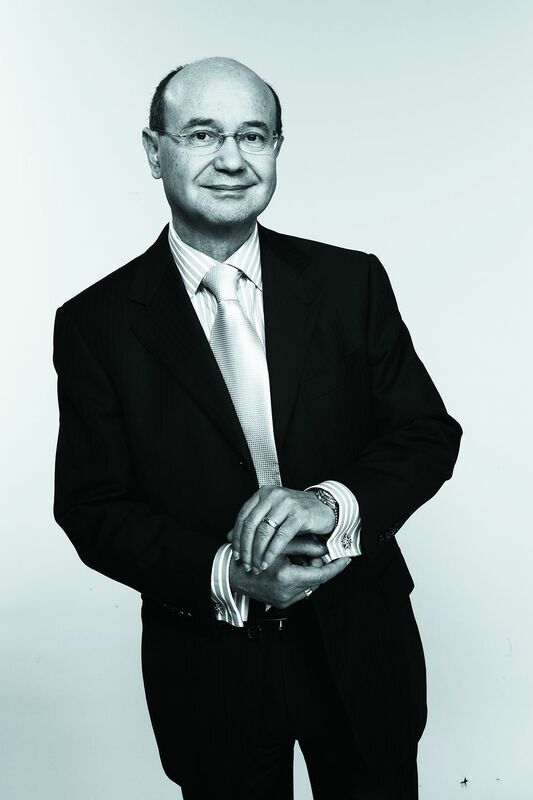 A true entrepreneur at heart, in addition to overseeing the most recognisable hairdressing brand, Toni had launched or has been involved with several independent projects outside of hairdressing such as coffee shops, IT and financial services and most recently his very own pasta sauce.